Charlie was born in Fort Collins, CO, and raised in both Fort Collins, CO and Lusk, WY; and is a proud member of Heritage Christian High School’s graduating class of 2001. Following high school, Charlie attended both the University of Wyoming and Colorado State University along with University of Iowa getting her Bachelors of Science with concentrating in secondary mathematics education. After graduating from CSU with her Bachelors in Science in 2005, she went on to teach mathematics at Colorado State University, Wellington Junior High and Blevins Junior High inFort Collins, CO. She then decided to pursue her other passion of physical therapy. She went on to graduate school at Regis University in Denver, CO. In 2009, Charlie completed school and graduated as a Doctor of Physical Therapy (DPT) from Regis University. Charlie has worked in multiple physical therapy settings including skilled nursing facilities, outpatient clinics, home health and with the federal government through the Cheyenne VA Medical Center. During all this time working, she had decided that she would like to finally open up her own clinic to help the community of Cheyenne, Wyoming and surrounding areas. 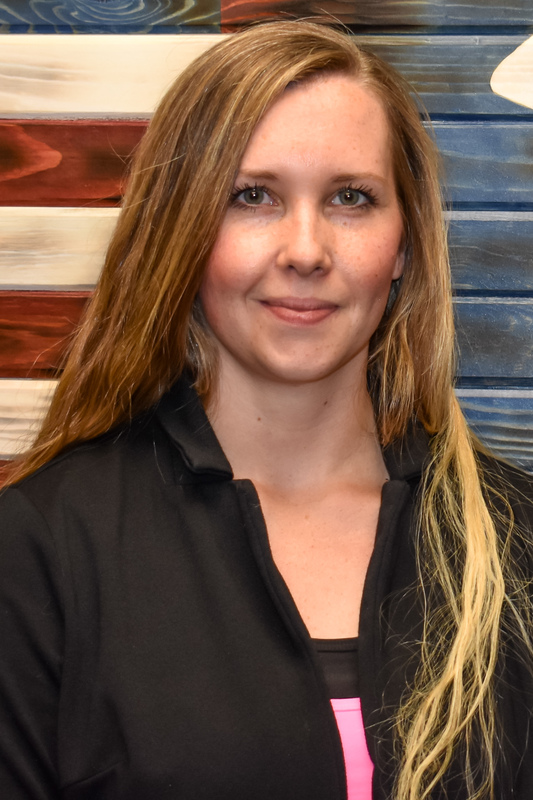 Charlie started working in conjunction with RehabAuthority in May 2017, opening her clinic on the east side of Cheyenne, WY. In November, Charlie bought out Rehab Authority, closed the door and reopened as Give Us Strength Physical Therapy! Athletics, ranching (Colorado and Wyoming), hunting, fishing, and family/friends have long since been a fixture in Charlie’s life. As a former high school athlete, she enjoys working with athletes and has a continued interest in sports medicine. Charlie loves working with children and the aging population along with all the farmers and ranchers. When out of the clinic Charlie’s greatest joy comes from spending time with her wonderful husband Pete, her amazing children Katherine and Gavin, her mom and dad at the ranch in Wyoming, spending time with her sister, brother-in-law and her 2 year old nephew along with many other family members and friends. Pete graduated from Oregon State University with a Bachelors of Science in Athletic Training. Pete spent several years in the military before obtaining a Doctorate of Physical Therapy from Regis University in Denver, Colorado. 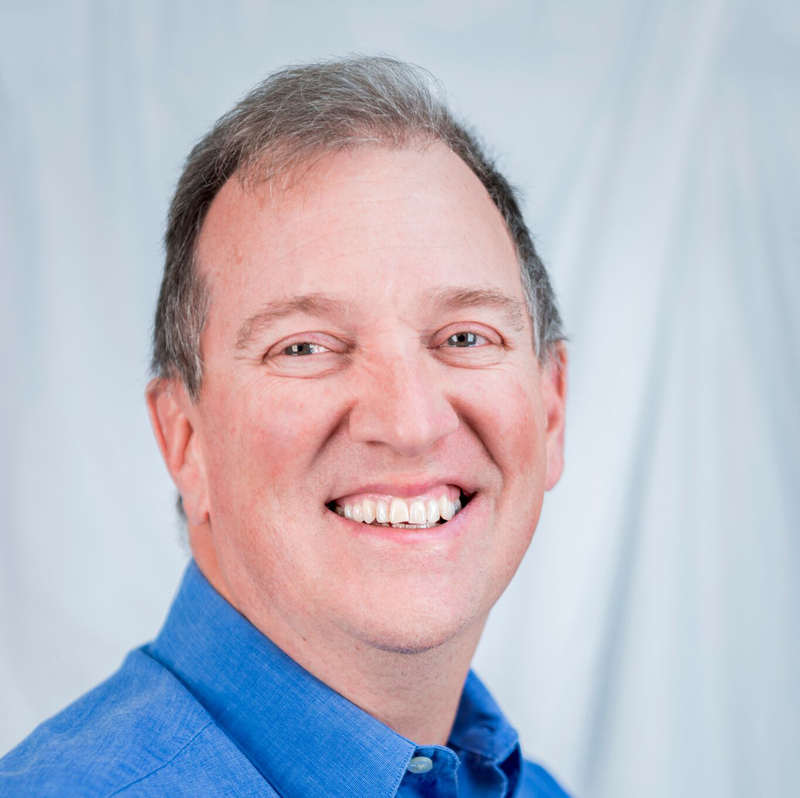 Pete enjoys working with patients to reduce their pain and increase their quality of life. Pete has worked a lot with sports injuries and people with amputations. He enjoys spending time with family and friends, partaking in outdoor activities such as camping, hunting and fishing. He does have a small/large passion for the game of golf. Pete is an Oregonian by birth but has lived and worked in Cheyenne, Wyoming since 2009. Christa was raised in her hometown of Cheyenne, Wyoming. 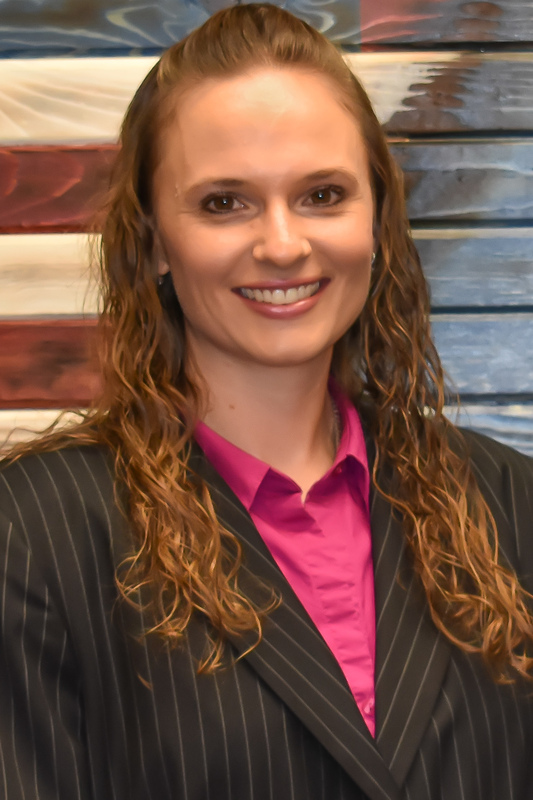 Christa received her Physical Therapist Assistant degree from Laramie County Community College where she completed her program as president of the 2013 graduating class. During her internships, she spent time working with the local STRIDE group providing physical therapy to patients younger than 5 with ailments varying from general developmental delay to cerebral palsy as well as those suffering from positional deficits such as torticollis syndrome. From there she also interned with a rural hospital in Chadron, Nebraska servicing all areas to include inpatient, outpatient, skilled nursing facility and home health. She concluded with the local veteran’s hospital providing treatment to those who have various injuries due to their time in the military. This included post amputation rehabilitation as well as orthopedic rehab following total joint replacements. After receiving her Wyoming State License for Physical therapy, she worked as a home health PTA for the geriatric population educating on fall prevention and providing physical therapy to those too immobile to safely navigate the community. Christa was happy to join the Give Us Strength Physical Therapy team earlier this year. She enjoys working hands on with patents to provide pain relief and progression towards individual goals. On her time off Christa enjoys spending time outdoors with her husband and three sons to include camping, boating, fishing, hiking and knee boarding. Charlie is amazing!! I went in hurting and by the time I came out, I felt brand new! Love her and her staff! So great to deal with amazing people! Dr. Sheamansmith is kind, attentive and takes the time to listen to your symptoms and come up with a treatment plan. I found them to be convenient, provide appointments that fit my lifestyle, and have a very kind and helpful staff. Thank you for giving me the strength to get back to doing what I enjoy in life. Awesome ladies that work here. Very knowledgeable on bone, joint and muscle conditions. Copyright Give Us Strength Physical Therapy 2017. All rights reserved.